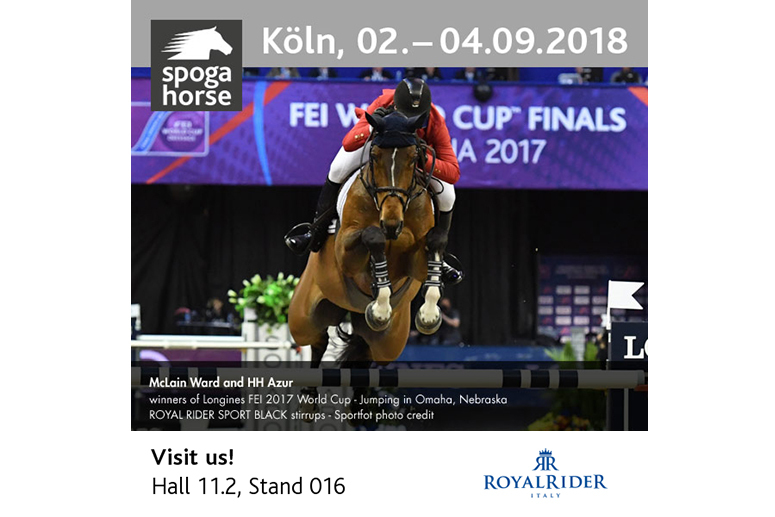 Royal Rider Stirrups Italy will join the International Trade Fair for Equestrian Sports which will be held at the Cologne fair from 02 to 04 September 2018. Come and visit us at our Stand number 016, in Hall 11.2. 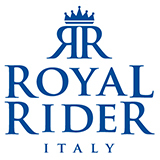 The Staff of Royal Rider Italy will be at your disposal to present you our collection of Professional Staffe and Accessories for riding. Royal Rider Italy, Horse Passion & Profession. NextAre you looking for ways to improve your jumping position and performance?